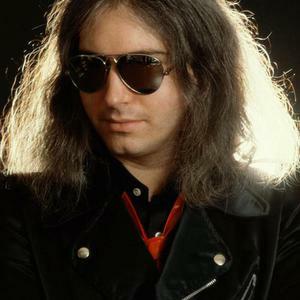 James Richard Steinman (born November 1, 1948 in New York City, New York) (more commonly known as Jim Steinman) is an American rock and musical theater composer. He is notable for having written most of Meat Loaf's hit songs, in addition to hits for many other musical artists. His three biggest musical successes are an album Bat Out Of Hell (1977), sung by Meat Loaf, Total Eclipse Of The Heart (1983), sung by Bonnie Tyler, and a German musical Tanz der Vampire (1998). He also formed the female group Pandora's Box for the album Original Sin. Several of the songs from this album have appeared on later Meat Loaf albums.